This new level is available FREE as a Prologue to Ms. Splosion Man. 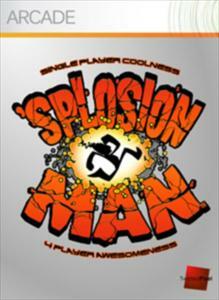 See what happens to Splosion Man after he emerges victorious from his original adventure. See how Ms. Splosion Man is created and what she must do in order to save her beloved from the clutches of those evil scientists at Big Science Labs!